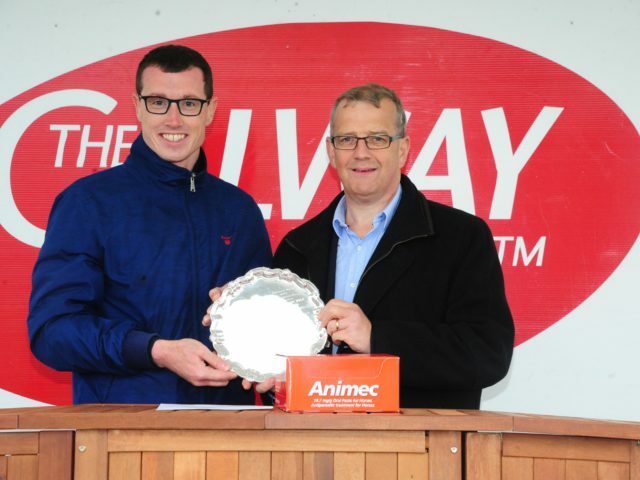 The trainer with the highest points wins and takes home the prize-fund and the Leading Trainer Award Trophy. Look out for our leader board each day at the racecourse to see who’s winning this particular race. 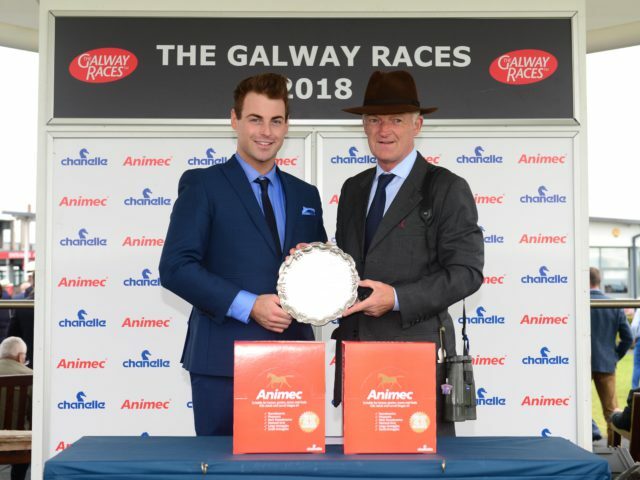 The Leading Jockey Award also known as the Jockeys Championship is sponsored by Rooney Auctioneers, Eyre Square, Galway at the Galway Races Summer Festival Meeting, and have been doing so for thirty years. 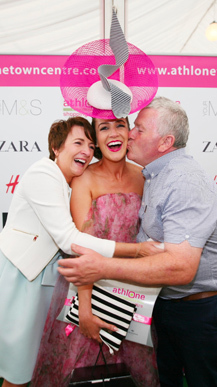 The jockeys with the highest number of winners during the week, under Rules of Racing and separately under the National Hunt rules will each be presented with a cheque for € 2,000. 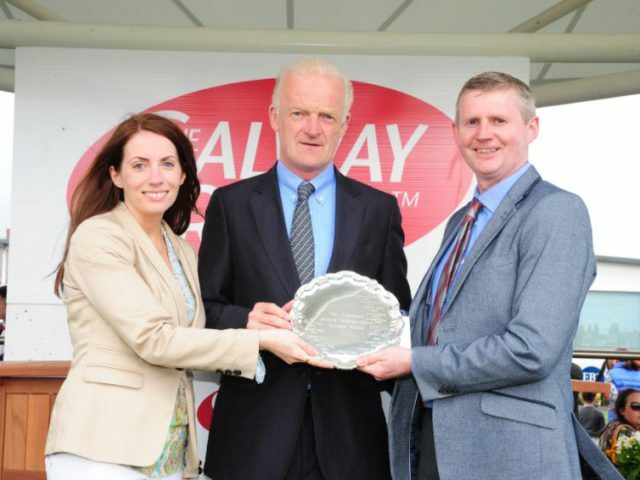 In addition to the prize fund a Galway Crystal Trophy will be presented to each winning jockey. 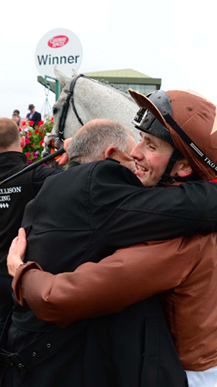 Owners and Trainers should present their AIR card at the AIR turnstile to gain admission to the racecourse. For any queries regarding allocation of AIR cards, please contact the AIR at 01-6760911. Owners carparking is available close to Entrance B while there is a Trainers carpark adjacent to Entrance A on the avenue. 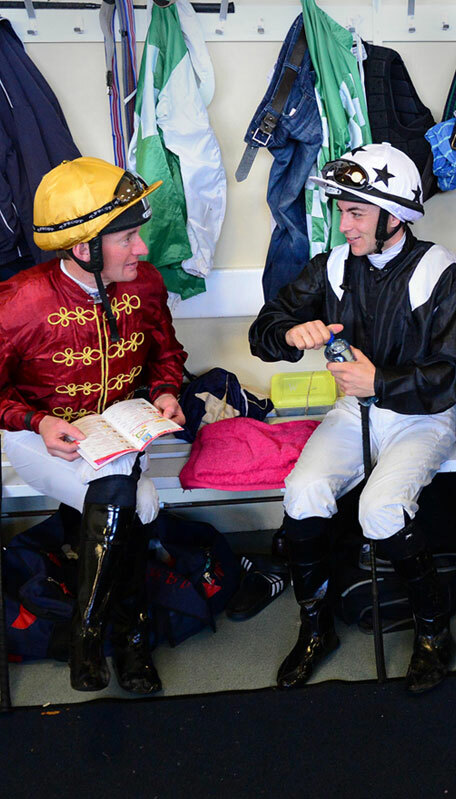 Tea, Coffee and biscuits are provided free of charge in the Owners and Trainers Bar. Children under 14 are not allowed access to the Parade Ring at any time. As a gesture to mark this success each winning Owner of a race will receive a trophy, a complimentary DVD of the race and a complimentary photograph of the presentation of the race. 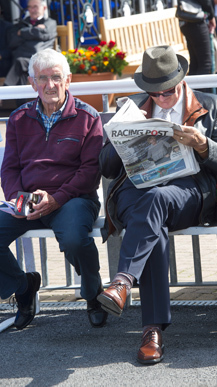 Going reports are sent by text message on the morning of each race day. If you wish your contact details to be added to this list, please contact the racecourse office on 091-753870. Stables do not need to be pre-booked but if you have any special stabling requirements, please contact us at 091-753870. 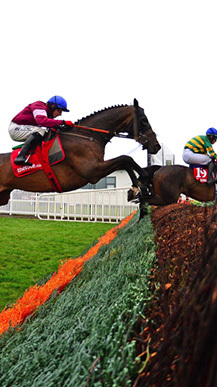 Runners from abroad are very welcome to run at Galway Racecourse. 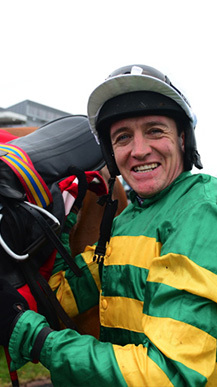 There is a €300 travel allowance payable to any horse that travels from the UK and is not placed in a race. 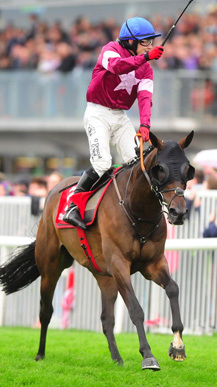 Details regarding grooms accommodation should be directed to Annette Doyle at Weatherbys by email: adoyle@weatherbys.ie. All stable staff working on race days are provided with free meals in the Stable Yard Canteen.